Health Camp conducted at Y.M.C.A Coonoor, jointly organized by Embrace a village, Maruthamalai, Coimbatore, for poor leprosy patients. Mr.Mano Ranjit IDF Social Ambassador coordinated the event. Library for St.Catherine School, @ Andheri, Mumbai...... 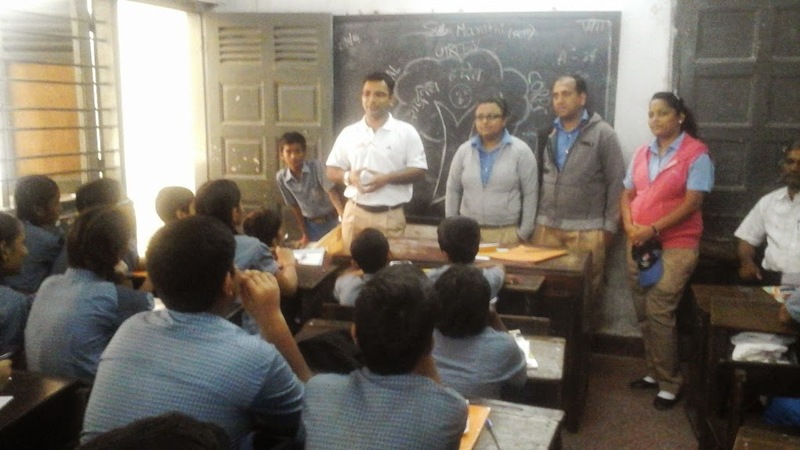 Team Dominos visited the school,St.Catherine School, @ Andheri, Mumbai September 26, 2014. 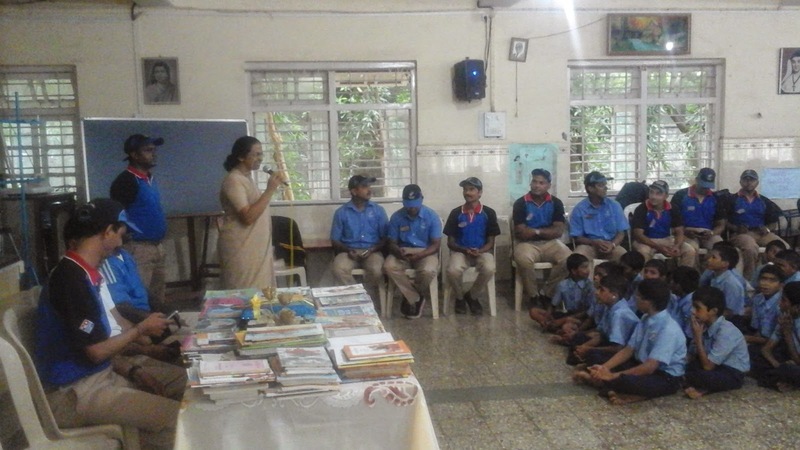 Dominos team carried various interesting activity for children in the school.The books were in three languages English, Hindi and Marathi.Story books, poems and many more for the children welfare. IDF appreciates the Social responsibility initiative of Team Jubilant FoodWork Ltd (Dominos). Mr. Prajesh Trotsky IDF Social Ambassador coordinated the event. 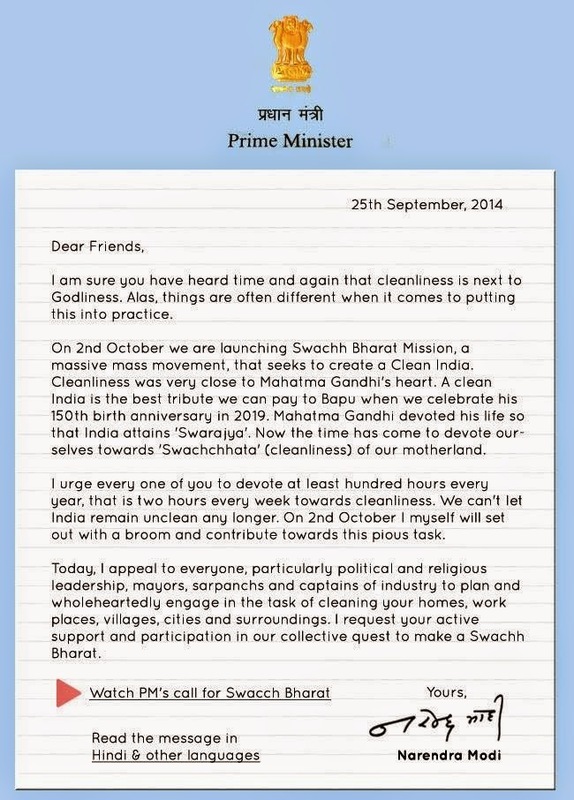 A clarion call to Clean India. A dream of every citizen to to see that the nation is clean. Come.... Let's join hands for a `Clean India'. Team Dominos visited the school, J. D Bharda School., @ Grant Road, Mumbai September 26, 2014. 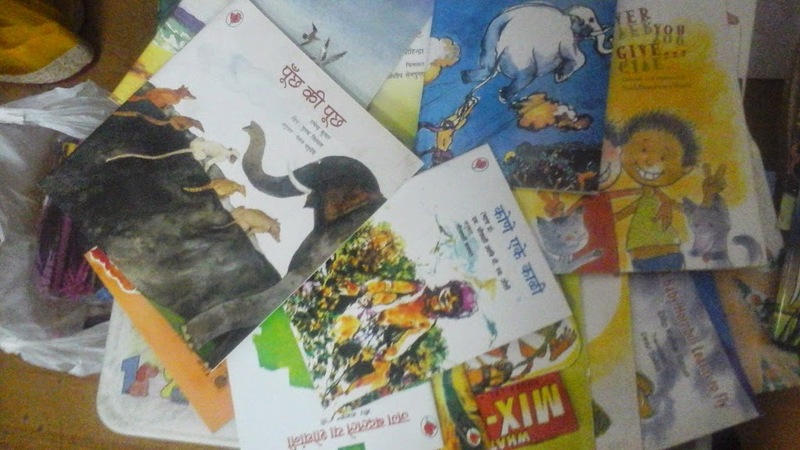 Dominos team carried various interesting activity for children in the school.The books were in three languages English, Hindi and Marathi.Story books, poems and many more for the children welfare. IDF appreciates the Social responsibility initiative of Team Jubilant FoodWork Ltd (Dominos). Library for Sreelekshmi Bal Gurukul @ Charkop, Mumbai...... 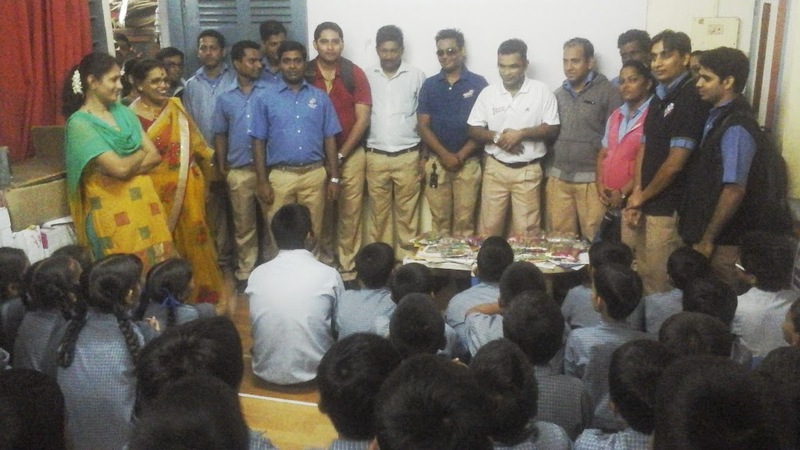 Team Dominos visited Holy Mother English High School, Charkop, Kandivali, Mumbai September 25, 2014. Dominos team carried various interesting activity for children in the school.The books were in three languages English, Hindi and Marathi.Story books, poems and many more for the children welfare. 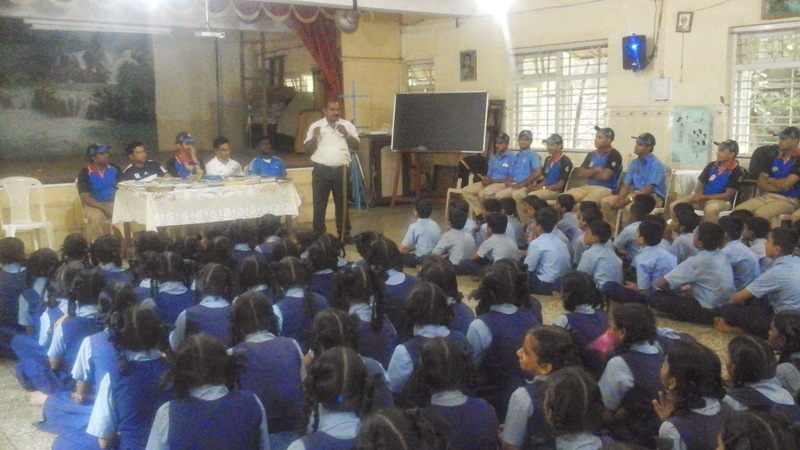 IDF appreciates the Social responsibility initiative of Team Jubilant FoodWork Ltd (Dominos). 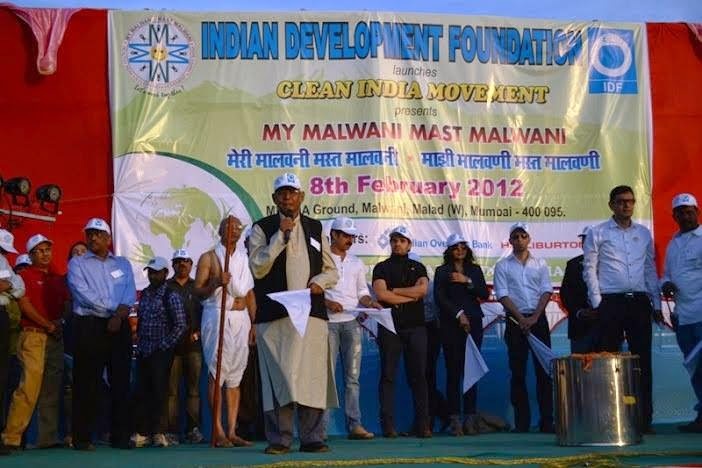 Mr. Akshay Joiode IDF Social Ambassador coordinated the event. Team Jubilant FoodWork Ltd. (Dominos) donated library for Vaishnavi Bal Gurukul, Aarey Colony, Goregaon, Mumbai on 24th Sept. 2014. Dominos team carried various interesting activity for children in the school.The books were in three languages English, Hindi and Marathi.Story books , poems and many more for the children welfare. IDF appreciates the social responsibility initiative of Dominos. 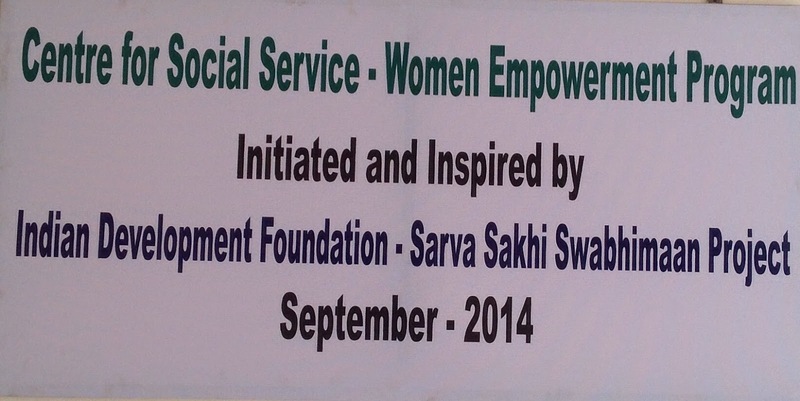 Indian Development Foundation (IDF) launched it's fourth women's empowerment program in AP and 13th in India on 12th Sept 2014 in Center for Social Service, Bandlaguda, Hyderabad. IDF's Student Leadership Programme !!! 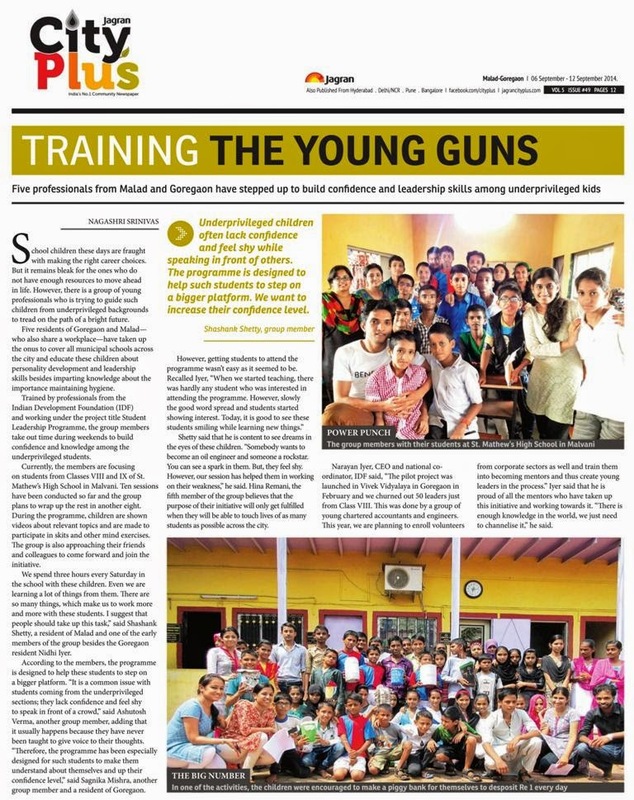 The pilot project was launched in Vivek Vidyalaya, Goregaon (W) in Feb 2014 and we churned out 50 leaders in class 8. This was done by a group of young Chartered Accounts and Engineers. Looking into the success achieved, we went ahead in making a concrete project under IDF's education agenda. This year we are planning to enroll volunteers from corporate sectors, train them into mentors and create young leaders in the process. Mumbai to start with then we will take it to other cities and states and of course in villages too. There is enough knowledge available but we need to channelize it in a more systematic and scientific manner. Kids of these days are smart enough to grasp knowledge provided it is dished out in a scientific manner. We are proud of our mentors who are doing the teaching programme with rhythmic regularity. YOUR HELP - A final push for completion of the project. Let's dedicate IDF CofE to the nation by end-2014. A sustainable development model project. Every support counts......... You support, we do the rest !!! IDF is coming up with Centre of Excellence - a holistic sustainable development model. 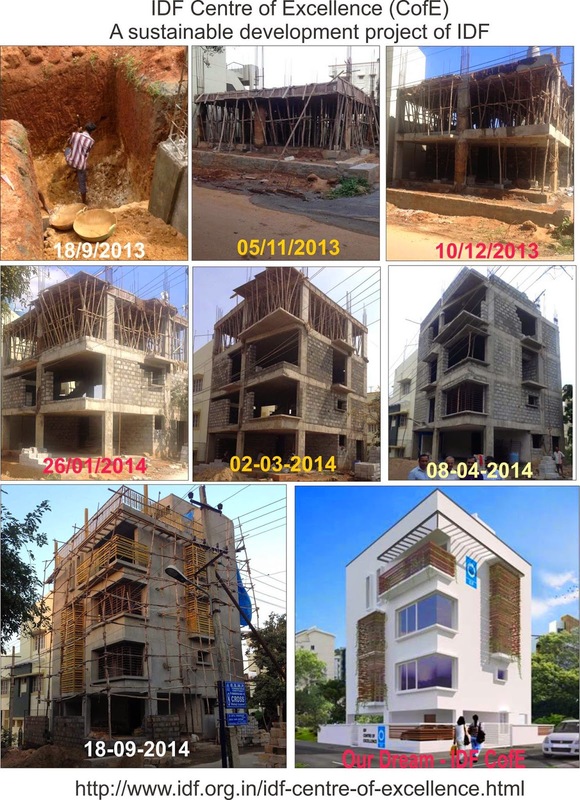 The first project will be started in Bangalore. 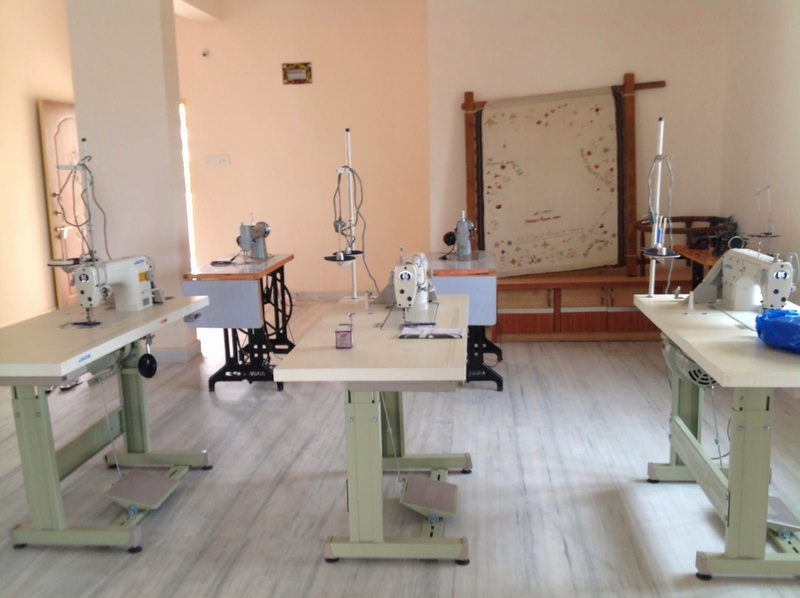 The initial cost of construction to complete the project is INR 1.5 crores. Thanks to all our supporters-well-wishers-friends, we could manage 1 crore mark. The work is now in the finishing stage and we plan to complete it by end-2014. We seek your kind support and financial assistance for this noble project. One Day One Story Campaign - IDF Little Flower Bal Gurukul, Hyderabad. More than 300 children enjoyed the sessions. ICFAI Business School (IBS) , Hyderabad students supports IDF Goodness Projects. 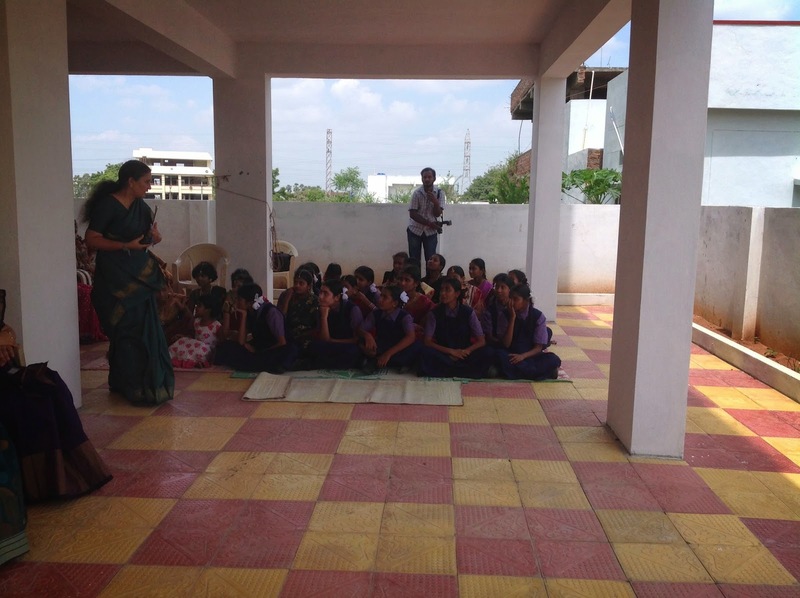 A batch of students led by Prof.Padmashree Radhaswamy & Prof Padmavathi and four more professors from IBS Centre for womens development ,Hyderabad visited IDF KGNMT Bal gurukuls on 19th Sept. 2014 and interacted with Team IDF on womens empowerment, education and student social responsibility projects. IDF Railway Colony Bal Gurukul was inaugurated on 18 September in Hyderabad . Mr. Y N Sastry, President, Railway retired employees federation , Mr.Ramakrishnamacharyulu, secretary and Mrs. Vyjayanthi Principal of the school , lot of railway employees , children of the bal Gurukul participated in this event. IDF Bal Gurukuls at Dehradun. IDF opens two New Bal Gurukuls at Dehradun , Uttarakhand . Kusth Rogi Sevasamiti Nalapani Road & Shivpuri Mohani Road, Dehradun. 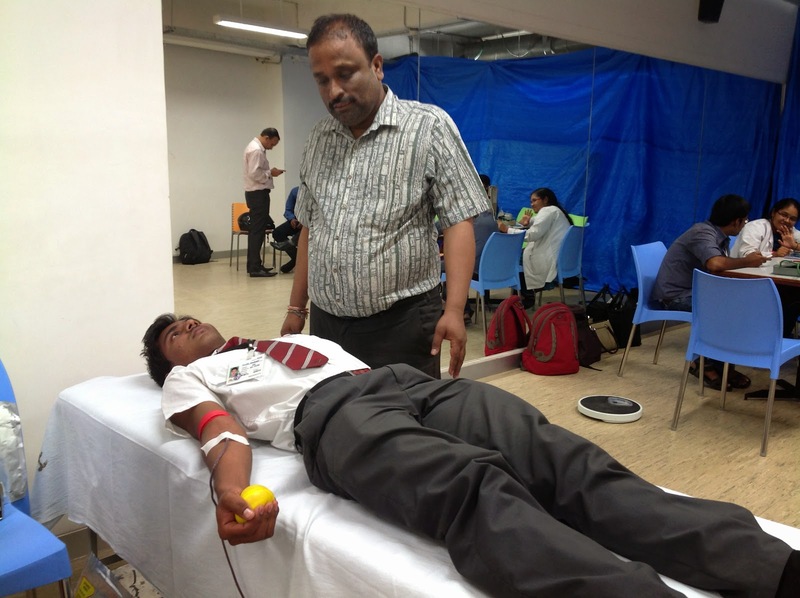 IDF organised a blood donation camp in Standard Chartered Bank, Hyderabad today. The camp was organised to help poor patients to get blood free of cost in Osmania Hospital blood bank, Hyderabad. Blood Donation Camp - Standard Chartered Bank, Dalhousie. Rtn. Blood Donation Camp jointly with Standard Chartered Bank and IDF at Standard Chartered Bank, Dalhousie. Rtn. Amit Bose donated blood. President Sujoy Sarkar, Rtn. Bilas Basu Mallik, Rtn. Amit Bose and Rtn. Deepak Mitra were present on the occasion on behalf of Rotary Club of Salt Lake Down Town. IDF Grants/ Awards Function for northern/ eastern regions was held at Jaipur. IDF Grants Awards Function for northern/ eastern regions was held at Bharatiya Vidya Bhavan's Maharana Pratap Auditorium, Jaipur on 10th of Sept. 2014. Dr. A.P. Jayaraman, Nuclear Scientist was the Chief Guest for the event. Guests of Honour included - Shri O.P. Dargar, President, Shri Maheshwari Samaj - Shri P.D.Singh, Chairman, Tagore Group of Institutions - Dr. N.C. Lunayach, MD, NK Shiksha Sansthan - Dr. Balwant Singh Chirana, Director, Vidya Bharti Sansthan, Sikar - Shri Suresh Kaul, President, SMK. The Teachers' Day ! We Salute Teachers ! We greet our teachers on the occasion of the Teachers' Day on 5th September. The benefits of modern medicine, miraculous communications and diverse applications through computer technology have been rendered possible because of their kindling spirit and generous motivation. In fact, the modern world of today with all its advancements is a direct result of the teachers' unstinting commitment to carve out a better society and a better world. In this pursuit for developing students for excellence, the teachers have often postponed their own needs, sidelined personal interests and in fact neglected their success areas. Who can ever thank the teachers adequately for their sterling sacrifices? We thank the teachers for their generosity and wish them good luck! Teachers, we bow before you in veneration ! The great sympathy and generosity shown by L&T ,Bangalore. sends an inspirational message to others regarding the importance of blood donation. The donation of blood was very precious to these patients and will gave a new life to needy. We would like to specially thank for their active involvement in helping to conduct the camp as well motivate the employees to come forward for blood donation. We would also like to thank all the volunteers who supported us in the camp. Indian Development Foundation organized a sensitization program for Sanskriti The School students by taking them to IDF KGNMT Bal Gurukul on 31st Aug 2014. The children brought groceries, old clothes, biscuits and chocolates for the inmates. Dr.Anuj Kapadiya, leading cardiologist and his team also visited the Bal Gurukul. The visiting team were impressed with IDF activities and assured to initiate waste to knowledge program in their society. Mr.P.Srinivas from Hyderabad also visited the bal gurukul along with his family.